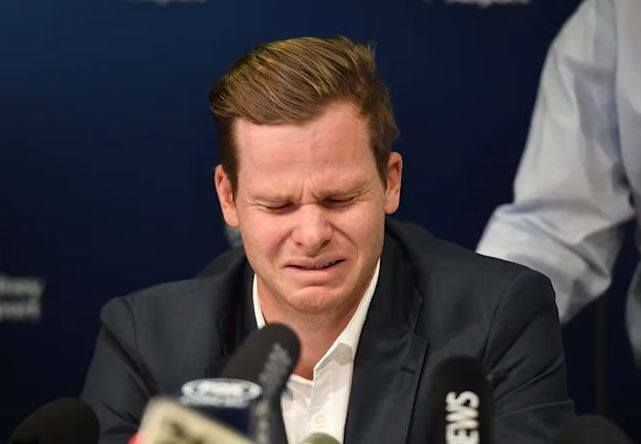 Sydney: Steve Smith broke down in tears while addressing the media after his arrival on Sydney and said he would regret his actions for the rest of his life. Smith was handed a 12-month ban from the sport by Cricket Australia following the ball tampering incident during the Cape Town Test match against South Africa. “I don’t blame anyone. I’m the captain of the Australian team. It’s on my watch and I take responsibility for what happened last Saturday. “Cricket is the greatest sport in the world. It’s been my life and I hope it can be again. I’m sorry and I’m absolutely devastated,” said a teary-eyed Smith while addressing the media on Thursday. “It hurts … I’m deeply sorry. I love the game of cricket. I love entertaining young kids … I just want to say sorry for the pain I’ve brought to Australia, to the fans and the public,” the 28-year-old further added. Earlier, Cameron Bancroft, who was handed a nine-month ban apologized for his mistake after he returned to Australia. 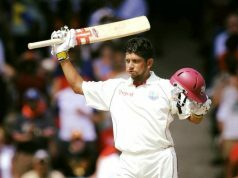 The opening batsman also said that he has let everyone down in Australia. “I want to say that I’m very sorry … I’m very disappointed and I regret my actions … It is something I will regret for the rest of my life,” said the 25-year-old who was caught on camera using sandpaper to alter the ball’s condition. He also admitted that he lied to the umpires about he sandpaper. “I lied. I lied about the sandpaper. I panicked in that situation and I’m very sorry … I feel like I’ve let everyone down in Australia,” he said. Warner, who too was involved in the ball tampering controversy apologised to the fans. 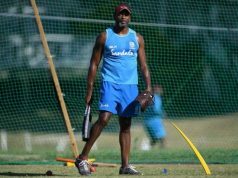 “Mistakes have been made which have damaged cricket,” he wrote on Instagram, opening up for th first time on the incident which hit Australian cricket hard, last weekend. Following the ball tampering controversy, Australia’s head coach Darren Lehmann announced on Thursday that he would step down from his role after Australia’s fourth Test match against South Africa in Johannesburg, which begins on Friday. 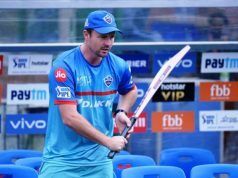 “As many who sit in this room will know, life on the road means a lot of time away from loved ones and after speaking to my family, it is the right time to step away,” Lehmann said in a pre-match conference. “Speaking to the players and saying goodbye is the toughest thing I have had to do. It’s been happening for a few days and you think you can keep going but the amount of abuse just takes it toll. They made a mistake. “This was entirely my decision. I have been speaking to the hierarchy in the last couple of days. Speaking to my family, they’ve had enough of travelling 300 days,” he added.